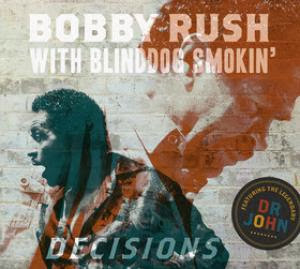 I just received the newest release (April 15, 2014), Decisions by Bobby Rush with Blinddog Smokin'. Opening with slinky R&B track, Another Murder Down In New Orleans, Rush and Dr. John (Rebenack)exchange really nice vocals and this really strong track is reinforced by nice backing vocals by Linda Gustafson. Distinctive piano work by Dr John is certainly present and Robert Chalo Ortiz also adds substantially with searing guitar riffs accenting a super effort. 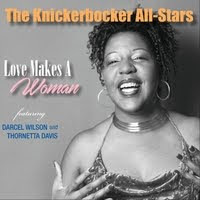 Title track, Decisions, stays in the R&B style package with more emphasis on rhythm by Chicago Chuck Gullens on drums and Roland Pritzger on bass. Billy Branch chimes in on this track with cool harp accents and the groove continues. Bobby Rush's Bus takes a solid down the funky trail. Pritzger really takes the lead on this track and backing vocals from Eric Bernhardt, Lorenzo Castillo, Yolanda Windsay and Jolynda Philips add to the general feel with warn sax work rolls from the sky complimenting Robertson and Carl Weathersby on guitar solos and Billy Branch on harp. 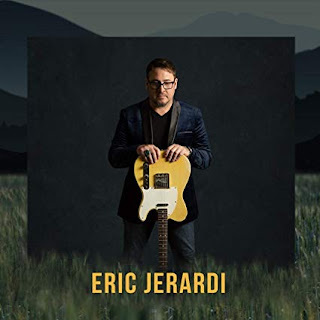 If That's The Way You Like It I Like It Is Simple on lyrics but stinging guitar work and heavy horns from Eric Bernhardt (sax), Alex Blaine (sax), Mindi Abir (sax), Tom Saviano (sax), Rev. Dave Bonuff (sax), Travis Blotsky (sax), Brandon Lewis and Chuck Findley on trumpet and Nick Lane on Trombone. Funky Old Man is a really cool track with heavy horns and great backing vocals. (Think James Brown). Love Of A Woman has a loping blues sound (think Sitting On Top Of The World) with Rush taking control on simple vocals. A stripped down blues sound is very cool with harp solo from Branch and Mo Beeks keeping the keys on target. Simple rudimentary drumming is just right on this track by Gustafson. Stand Back is a fusion of Rap, heavy Caribbean and Latin (think Smooth with more Latin authenticity and spoken vocals). A recurring guitar solo reminicent of Santana's Smooth, by Ortiz gives this track it's more contemporary sound because the percussion by Michael Skinkus and Ronnie Gutierrez is terrific. Skinny Little Woman has a Jimmy Reed feel and Branch and Rush have it pegged. One of my favorite tracks on the release, the groove is just there. Dr. Rush, a straight rap track has an intro by Big Llou Johnson and then is basically samples and percussion. Too Much Weekend takes the lighter road with acoustic guitar and harp under Rush's vocals. As the track develops, the fullness of the band grows with added players. Sitting Here Waiting is a R&B style pop track that could easily get airplay with a cool melody and contagious beat. Included in this deluxe package are extensive liner notes with full lyrics and photos as well as musical credits. A DVD is also included with a cool video of Another Murder Down In New Orleans. This really is a strong track and switching back and forth between street scenes, graphics and music footage is well done and interesting. A short video discussion with Dr John is also quite interesting followed by Rush accompanying himself on harp. Very nice! 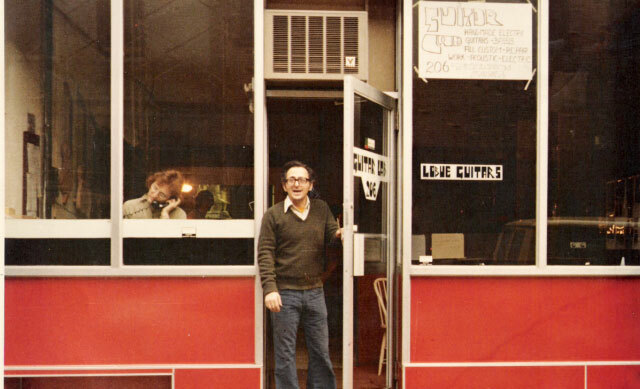 A third video track shows a full array of photos of the artists performing and backstage imaging.